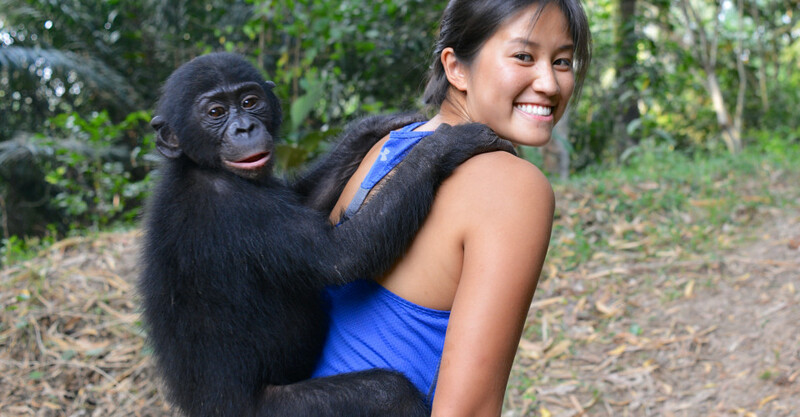 She decided to take zoology and conservation classes, then became a field assistant for a gorilla conservation and eco-tourism project in the Central African Republic. In 2013, Chor received a grant as a National Geographic Young Explorer and established the Hong Kong Explorers Initiative (HKEI), which encourages wildlife appreciation in Hong Kong through educational projects and expeditions. 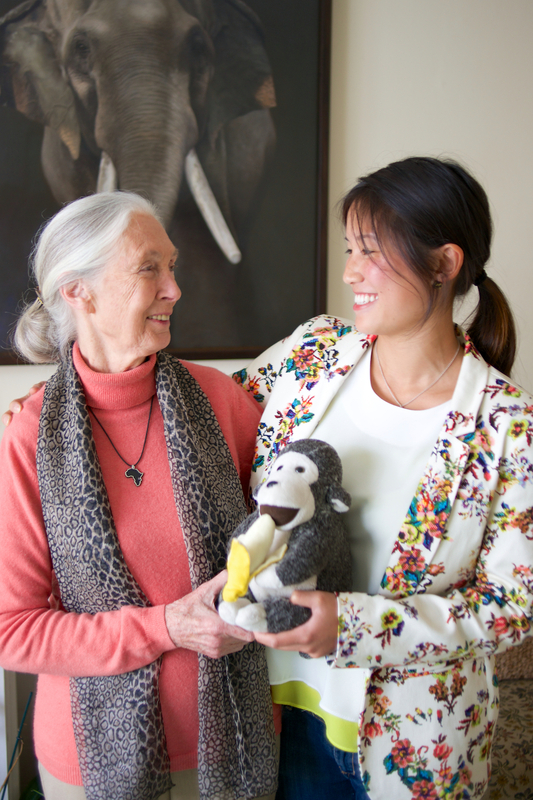 Chor’s heroine, Jane Goodall, appointed her to become the ambassador for the Hong Kong branch of the Jane Goodall Institute the following year. And in 2015, she was selected as one of the speakers at the TEDxWanChai talk alongside former Chief Secretary Anson Chan. That’s not all — working as a multimedia producer at online news platform Coconuts, Chor is also an accomplished photographer and rugby player. Her first job ever? While studying at uni, she was a sexual and reproductive health and rights advocate. Click here to return to The Loop’s 30 Under 30 page.